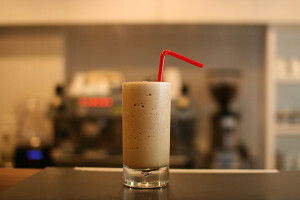 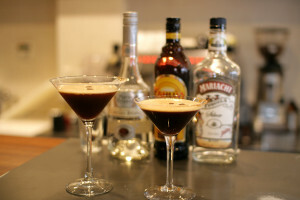 Shake all ingredients except the coffee beans with ice and strain into chilled martini glass.Garnish with coffee beans. 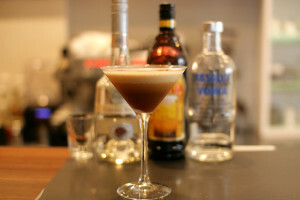 Today’s cocktail is Espresso Martini. 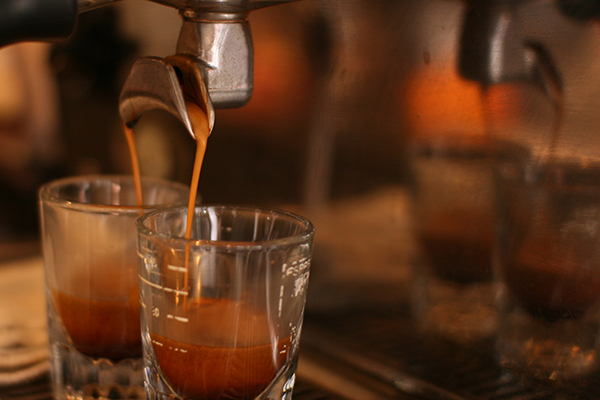 Brew espresso into a glass then chilled. 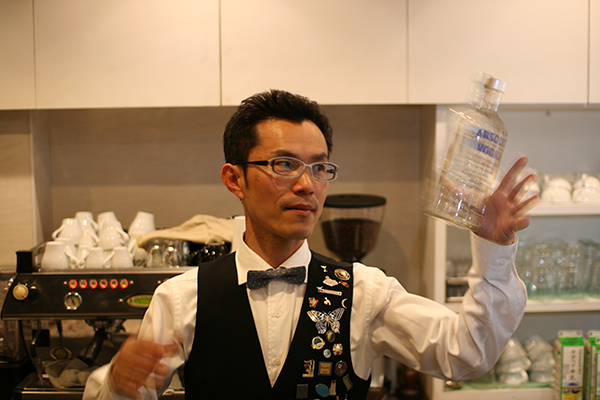 Pour 45ml of Absolut Vodka into a shaker. 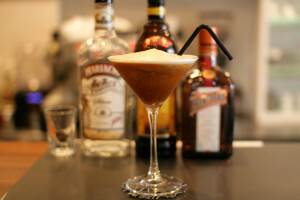 Pour 45ml of Kahlua,30ml of Creme de Cacao White. 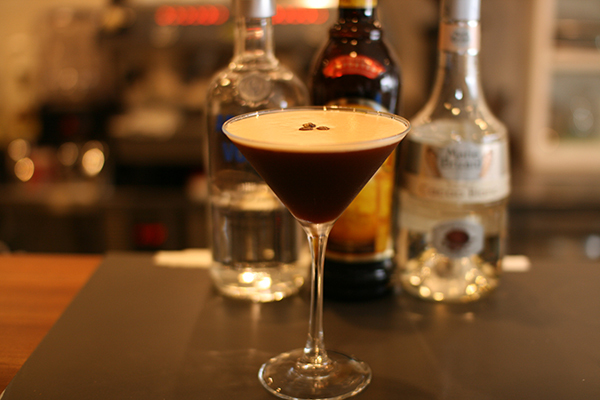 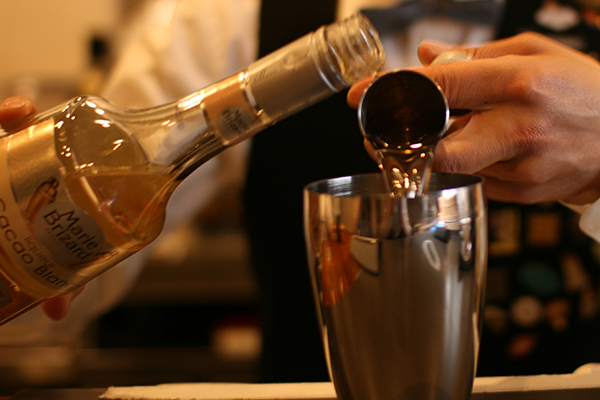 Pour 30ml of chilled espresso.Shake all ingredients with ice and strain into a martini glass. 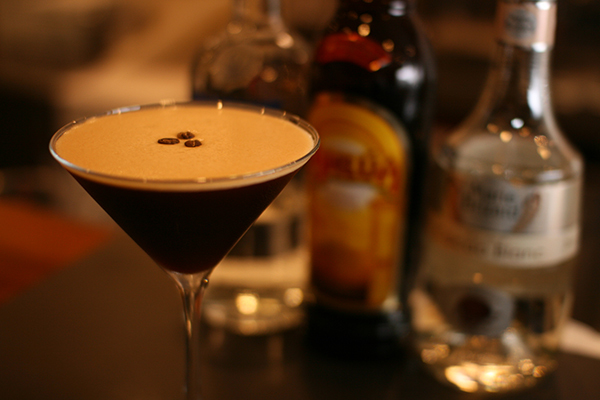 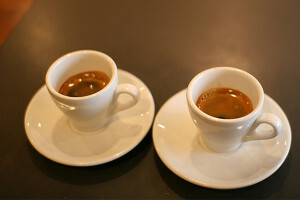 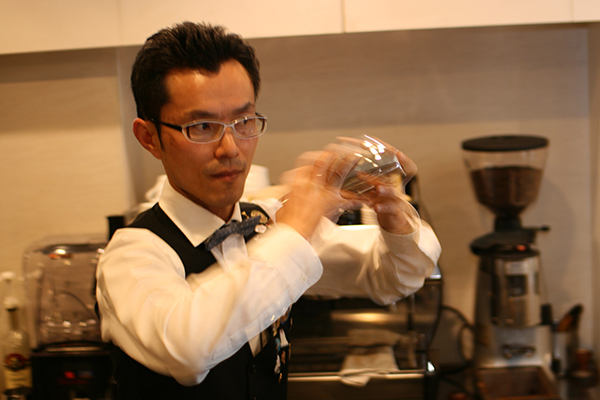 Place 3 coffee beans on drink as a garnish.